Thur. June 18 TBird Twilight SHYC 2 races? Thur. June 25 TBird Twilight SHYC 2 races? 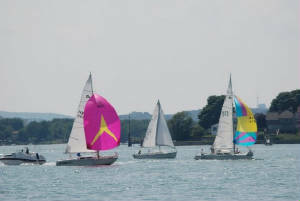 Fri. June 26 TBird Twilight SHYC 2 races?